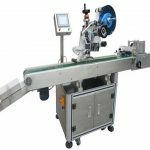 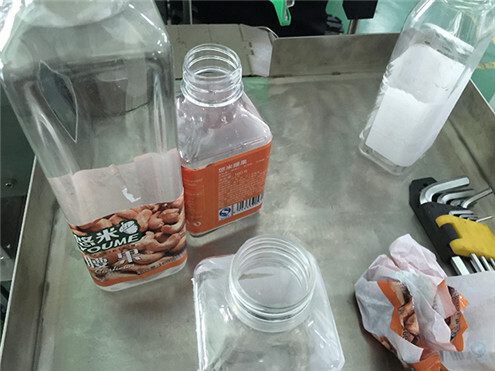 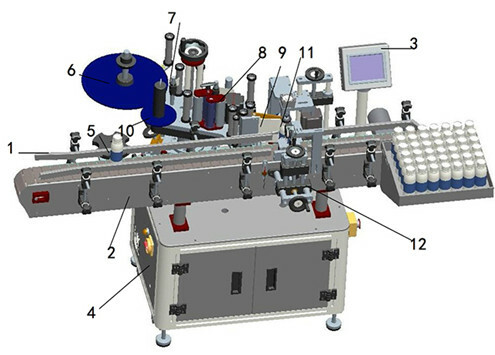 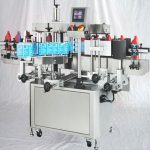 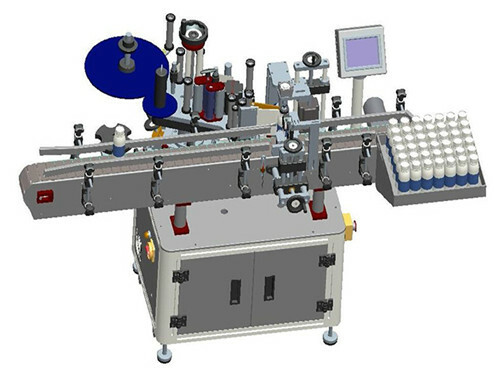 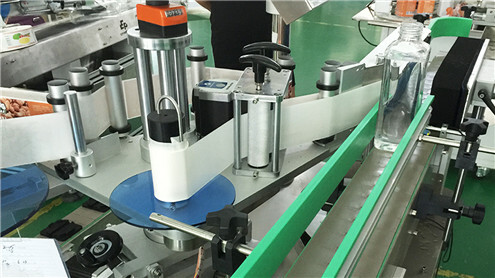 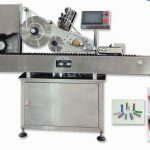 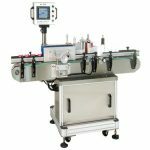 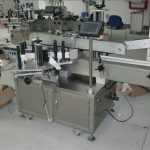 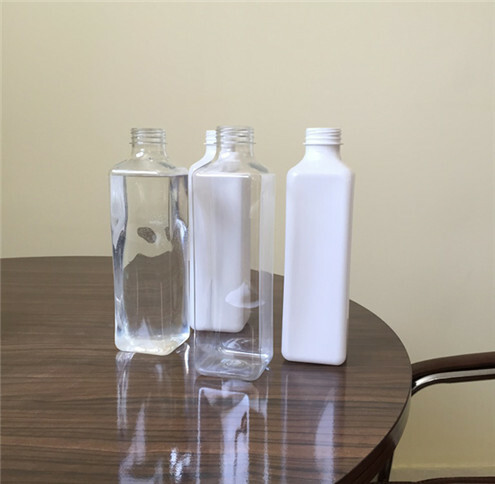 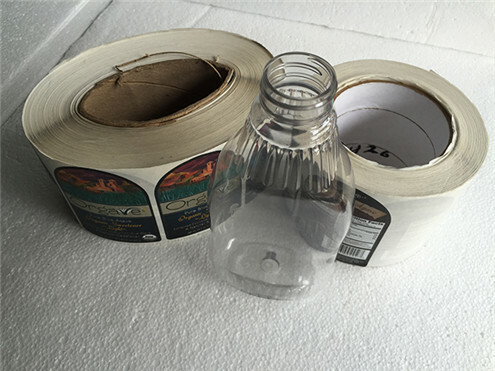 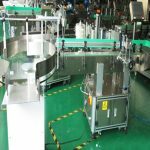 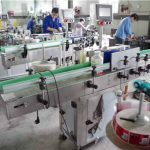 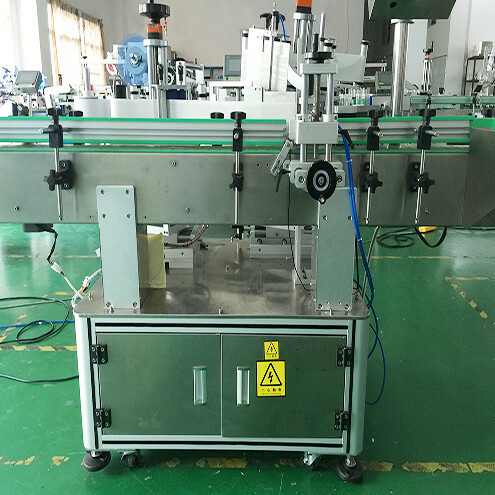 The whole set of labeling machine that can be used for various cylinder form product Semi circumreference, just the back double mark sticks a mark, such as sticking of food can, cosmetics circle bottle, and medicine bottle...etc. 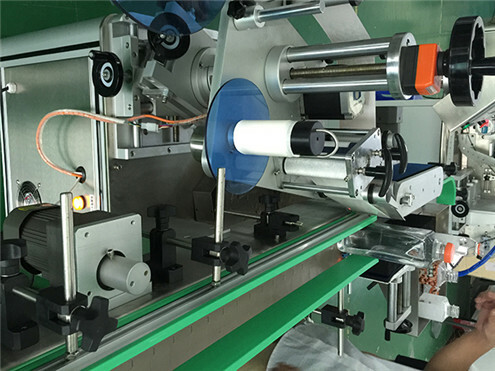 mark;Take a dozen of code machines such as the another nuance, can carry out to stick a mark to print to produce information like batch number,etc at the same time. 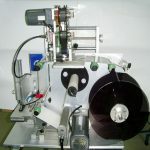 *The whole machine weight:280 kgs. 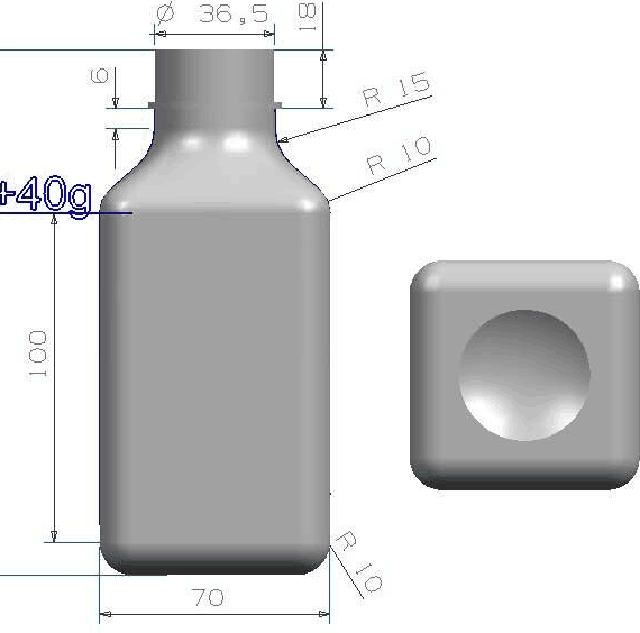 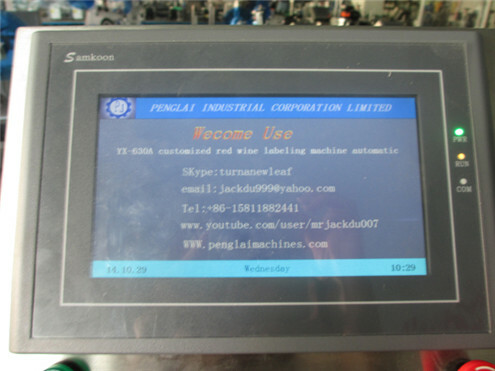 Pass a product examination and stick mark examination, label to examine three types of importations of signals, after PLC processing after, exportation in order to lead the control signal of electrical engineering, electromagnetism valve, control flexing of air cylinder and lead turning of electrical engineering respectively, complete the fixed position of product to stick mark to act thus.